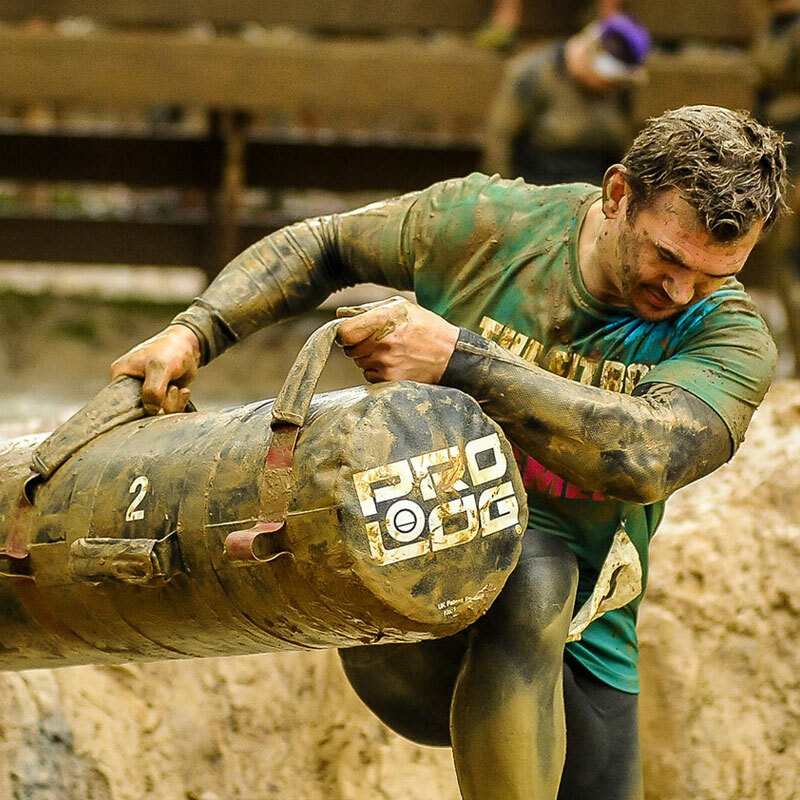 PROLOG® provides the ultimate workout platform designed specifically for team and group fitness. 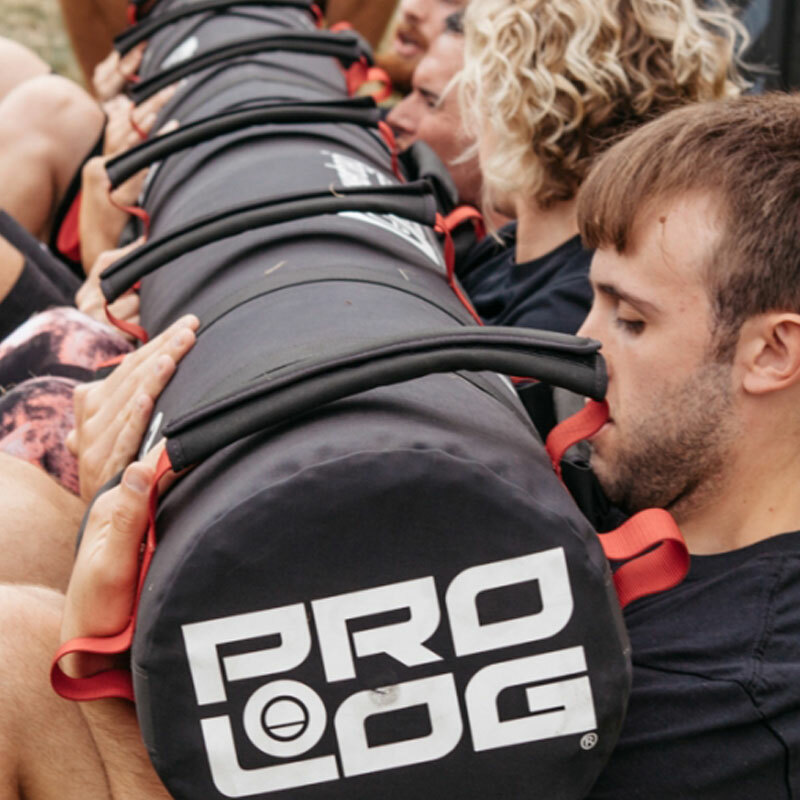 For centuries, physical training with logs has been seen as one of the ultimate tests of teamwork, strength and endurance.With its modern, ergonomic design the PROLOG® is highly user friendly, resolving potential Health and Safety concerns associated with traditional wooden log training. 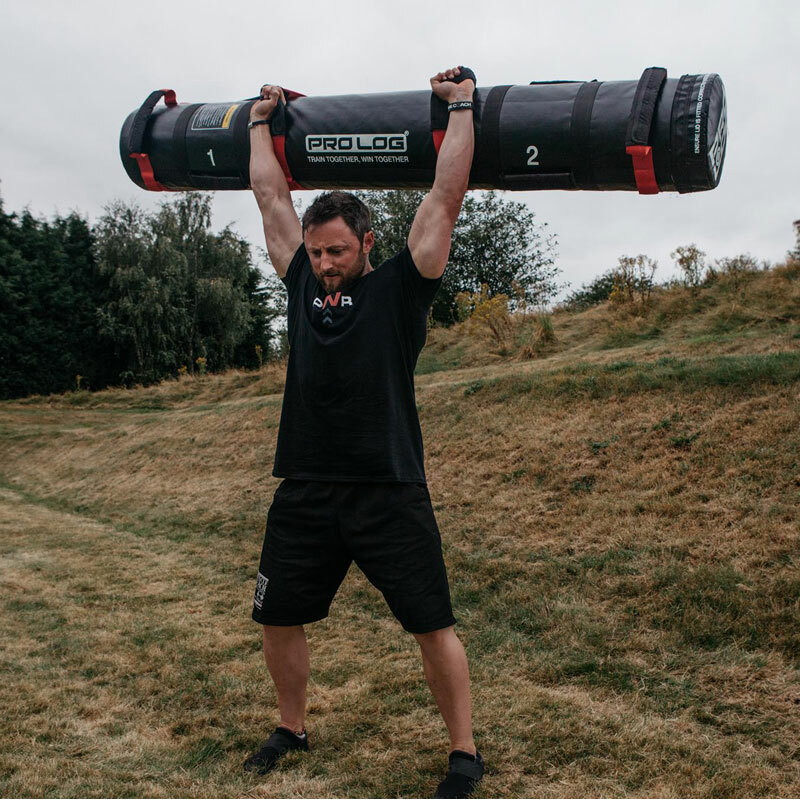 PROLOG® comes with its own unique Reps accredited physical training program, Log-fit, providing a full-body workout for long term results. With its own extensive exercise resource, its unique workout routines improve, develop and promote both physical conditioning and mental well-being, incorporating all of the Primal Movement Patterns for Optimal Functional Fitness. Please note: The Pro Logs are supplied empty. The empty weight for the 4 man - 20kg and the 6 man 30kg. The manufacture recommends to add extra weight fill them with sand or simply slide powerbags into them. Suitable for both indoors and outdoors use. User friendly- Outer covering is provided by a triple cordura lining with a 10mm foam insert providing greater comfort when handled or carried in close proximity with the body. Internal variable weight system- overall weight can easily be adjusted easily and effectively. 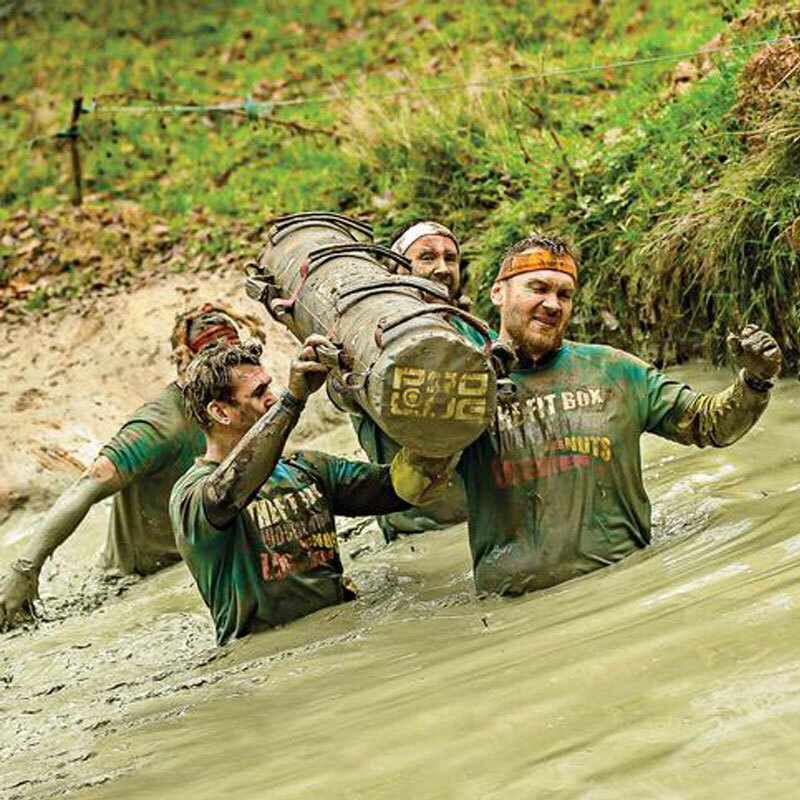 Multi-handled lifting system provides a huge variety of handholds to incorporate into any training program. Trainers and coaches can draw from our extensive exercise library to create a variety of motivational and goal-specific workout routines to suit all fitness levels and abilities. Easily transported, stored and maintained.